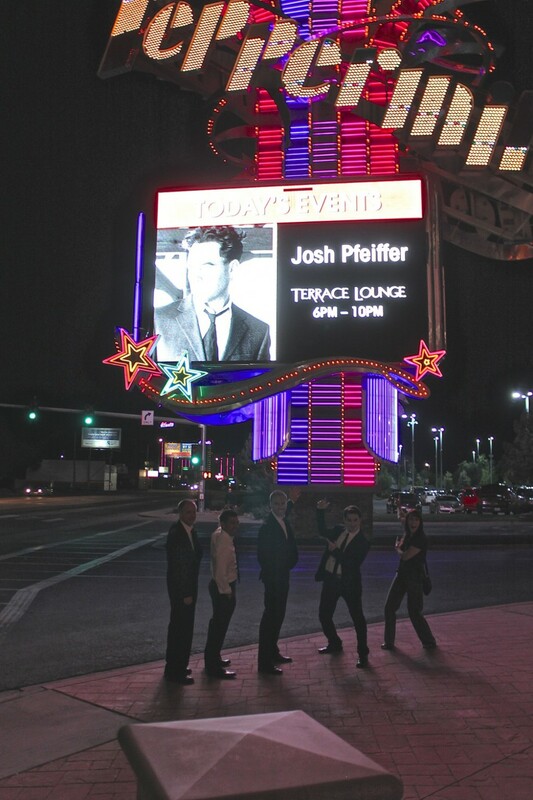 Had a great week performing at the Peppermill Casino/Resort in Reno, Nevada!!! Really enjoyed meeting a lot of wonderful new people from all over the country! Thanks to each of you for making it an unforgettable week!